Established in 2016, Cedar Association Realty is the newest venture for Cedar Management. 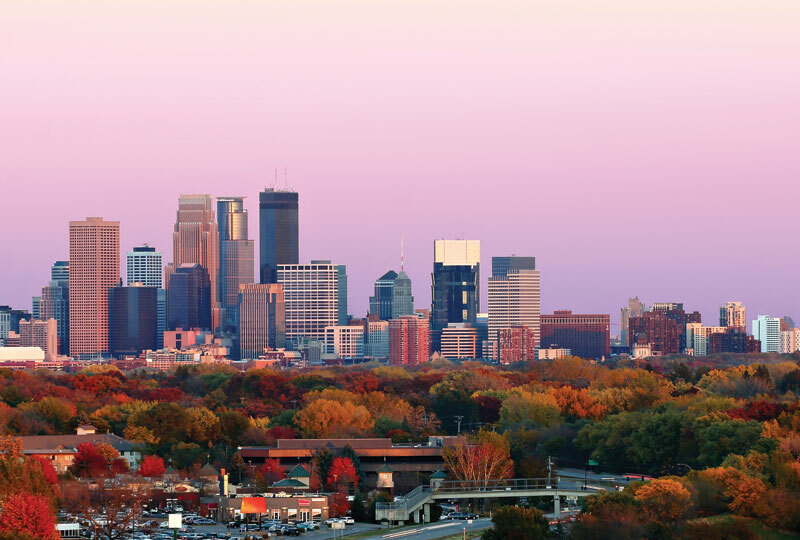 Specializing in selling condominiums, townhomes and co-op units, we’re excited to bring our industry-leading knowledge and customer service to home buyers and sellers in the Twin Cities. We work with both buyers and sellers to help understand the role of the association. For buyers, we will help ensure your lifestyle is compatible with the property’s restrictions. For sellers, our market specialization allows us to establish the best price every time. Whether you are looking for the perfect home or looking for the perfect buyer, Cedar Associations Realty is here for you. Real Estate Agent Aimee@cedarassociation.com A licensed Realtor®, Aimee Franzen began her career in 1992 as a leasing consultant in Chicago, IL. She moved back to her home state of Minnesota in 1996 and spent the next two decades as a real estate agent and regional property manager for Lang Nelson, Bigos Management and most recently Cedar Management. Hands on in every respect, Aimee spends most of her day communicating directly with on-site staff and homeowners—sharing her expertise on all issues related to association properties. In her downtime, you’ll find Aimee relaxing by the lake with her husband and four kids, playing volleyball with friends or practicing yoga. Real Estate Agent Kim@cedarassociation.com After receiving her real estate license in 2010, Kim Nelson worked for MLSonline before entering the field of property management with Lang Nelson Associates in 2012. After a stint with Bigos Management, she joined Cedar Management as an Assistant Property Manager on the rental side of the business. Soon after, she was named Regional Property Manager of three apartment complexes and two HOAs—overseeing the financial management, maintenance, marketing, tenant and homeowner relations for over 780 individual units. 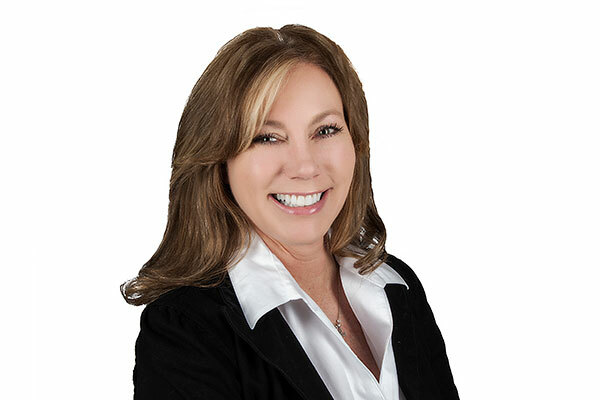 Kim joined Cedar Association Realty in early 2018, where she continues to utilize her talent, drive and joy of working one-on-one with clients. On her own time, Kim loves working out, spending the day with her grandkids and enjoying the outdoors.